Most attic animal-removal jobs we do require that at least some of the insulation be replaced. We have our own insulation-installation equipment and crews trained to operate it. 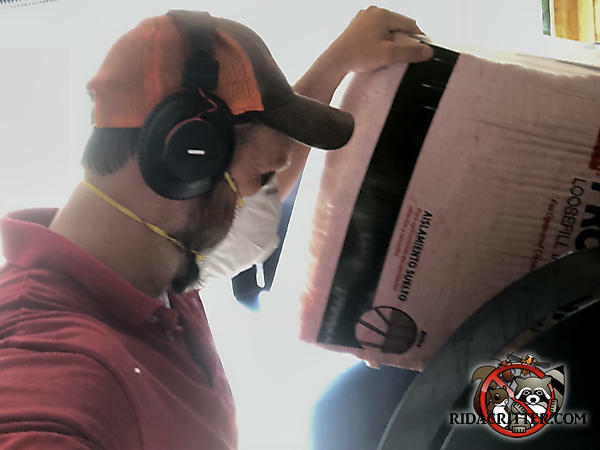 Installing the insulation while we're at the house is more convenient and less expensive for the customer than having to have another crew from another company come out.